Came across the below error while configuring Database Availability Group in Exchange 2016.
which is clearly shows that there is some issues with Network Adapters configuration of MAPI and Replication networks. In this article, I will show you how to create DAG with Two Node Members using File Share Witness. 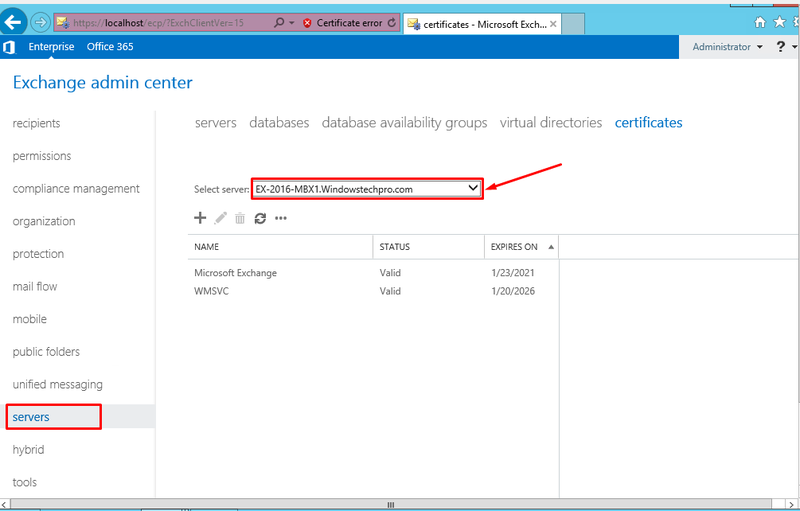 Both Servers are configured with same hardware configurations and Windows Server 2012 R2 Server Editions. Exchange 2016 Technical Preview is available for public since July, 2015 for testing and evaluate the features. which i have posted here during that time. DomainKeys Identified Mail (DKIM) is another method of Spam and Phishing fighting by Signing outgoing Mails using Cryptographic Signature. So that Recipient can validate and determine the Mail whether it is sent by Authorized Mail System. 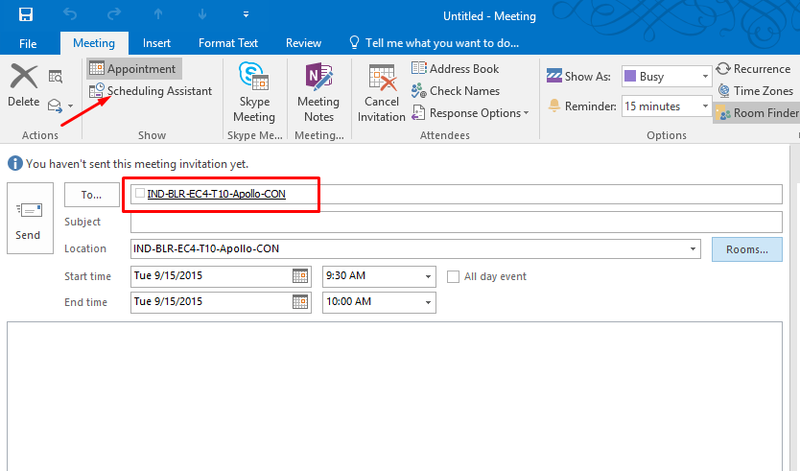 If you want to see availability of the room(Resource) Mailbox, You will add it in outlook and go for Scheduling Assistant to checking the availability of the room. Right?? What is Sender Policy Framework(SPF) Record? Mailbox Replication Service(MRS) Proxy which is used to enable option for Cross forest migration. 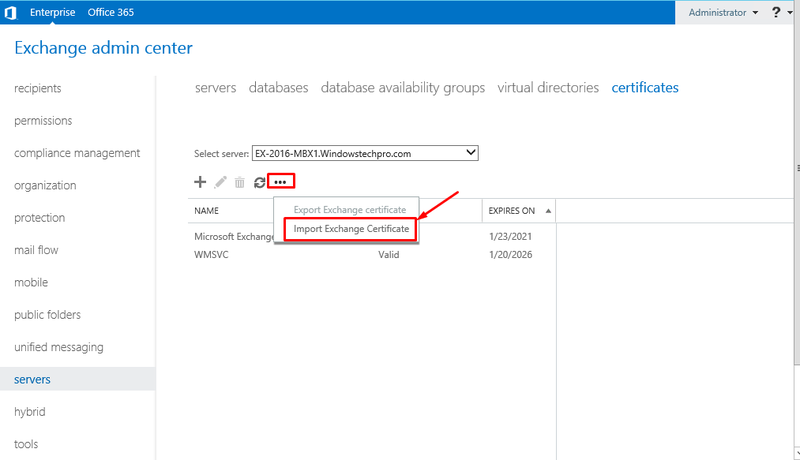 It is very much required if you want to have Hybrid Exchange Forest where integrated with Exchange Online(Office 365). Senior Consultant and a core windows guy. Microsoft MVP|Microsoft Certified Trainer | Author | Blogger | Speaker | MCA, MBA, MCSE, MCSA,MCITP.